Leading Palestinian institutions plan to set up National Financial Inclusion Strategy until the end of 2016. 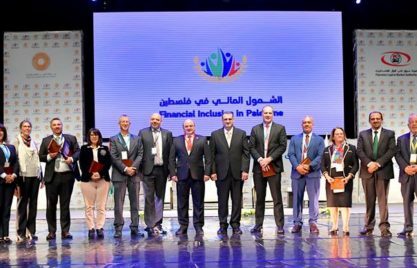 In a move to heave the development of the National Financial Inclusion Strategy (NFIS) on the next level, the Palestine Monetary Authority (PMA) and the Palestine Capital Market Authority (PCMA) recently brought together a large number of national public and private organizations. The event was opened by His Excellency Mr. Azzam Ash-Shawwa. In an interview with GIZ prior to the event, he emphasized that this project was “not something we just talk about in the PMA […] but different [players] are really adapting to our story”. 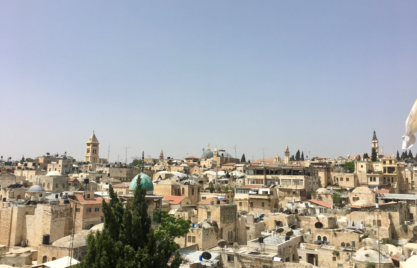 While PMA and PCMA, which jointly take the lead in this project, presented their concept and vision for the Palestinian Territories, the MFMR programme’s director, Mr. Al-Bagdadi, put the venture into an international context: In mid-2015, one third of all 95 AFI member nations had launched a full-fledged NFIS, or at least a more or less elaborated action plan, scheduled for time frames of 2-6 years. In another third, such a strategy is currently in preparation. Within the MENA region, the PMA has been the first to promote such strategy development and moderation effort – its leading role follows an international trend, as in more than 70% of all cases the national central bank is in charge of this process. For Governor Shawwa, the rationale for this pattern is evident as he sees financial inclusion as an integral part of financial stability. 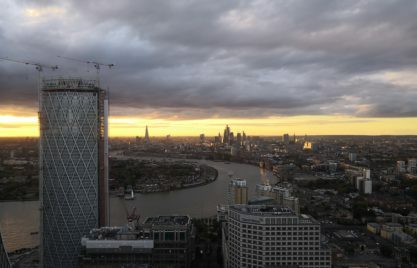 The partnership with the PCMA, which Thomas Rahn in a meeting with the governor underscored as “the backbone of [PMA’s] success in the future”, is to extend the project’s sphere to the non-banking financial services sector. Financial inclusion is a complex field of many dimensions. Thus, following the example of other countries, the two authorities invited to several working groups that are to be concerned with specific topics. In regular meetings over the upcoming months, these groups are supposed to formulate targets and implementation plans. However, the launch of the strategy will not mark their end: it is planned that the groups continuously follow up the implementation process, providing the Steering Committee with information on progress and possible course corrections. In particular, five working groups have been established, namely on “Products and Services”, “Consumer Protection”, “Financial Capabilities”, “Technology”, and “MSMEs”. Each of them is characterized by an individual set of public and private sector representation. For instance, the groups consist of different ministries, associations, universities and colleges, MFIs, media representatives, etc. The leading institutions PMA and PCMA seek to set up the strategy until the end of 2016. Its realization has become one of the institution’s priorities; as the governor argues, “when we launch such a big project […], then of course we would like to see it happen”. He expects SMEs and women to be the main beneficiaries of the future reforms. By the year 2025, the PMA furthermore hopes to have raised the number of financially included persons from every fourth to every second adult. It remains to be seen whether the attendants of the event share this level of commitment or not. The active discussion at the end of the reunion was a promising sign. If successful, it would not be the first time the country emerges as a regional role model within the financial access approach to promote growth and increase stability.